Since today is National Fragrance Day I thought it would be the perfect day to share this post. Diptyque describes Vetyverio as a woody fragrance that’s a mixture of vetiver from Haiti, turkish rose and carrot seed. I don’t think I’ve ever noticed carrot seed as a perfume note before but I’m telling you it all works beautifully. I got the toilette(1.7oz/$90) and the matching candle(6.5oz/$65) from my local Space NK. On me the scent stays close to the skin and lasts about 1-3 hrs. I got Vetyverio at the start of winter and I’m still reaching for it as we enter spring. I think the EDT would be a great all year scent for those who like their woodsy fragrances on the lighter side. Per my Internet research the founder of National Fragrance Day is unknown. Somehow it was decided that the world would celebrate fragrance on March 21st. My best guess is that date probably usually coincides with the start of spring. 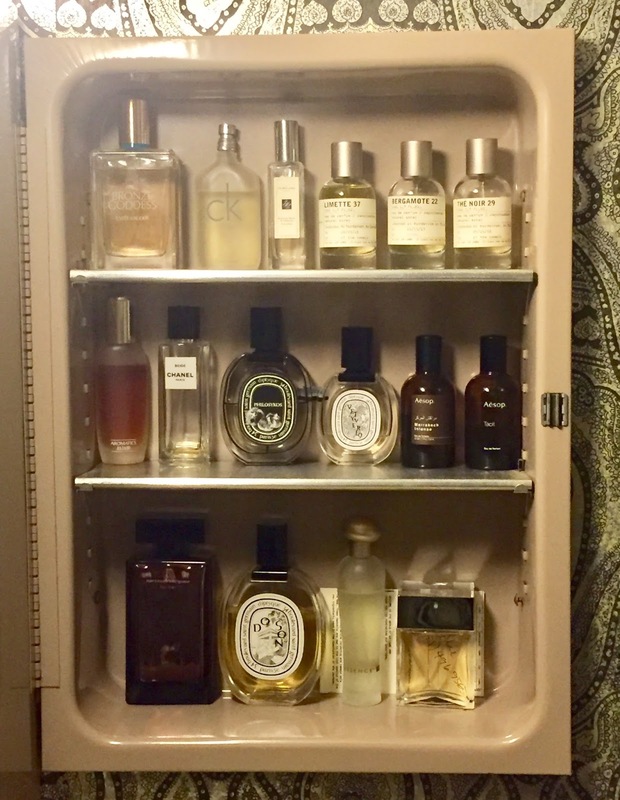 If you’re interested I have a blurry “moody” night time shot of my perfume collection after the break. Not pictured is the Chanel Les Exclusifs in Jersey I picked up at the beginning of the year to replace my Chanel Beige(reviewed here) that was down to the last drop. 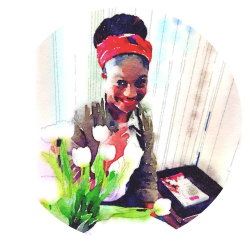 I was taught that perfumes should be stored away from light and areas prone to temperature fluctuations. (See here). I keep my perfumes in the medicine cabinet of a guest bathroom that doesn’t get much use. What scent are you reaching for lately? How do you store your fragrances? I know I’m not the only one still holding on to their bottle of the original ck one 😜! I am probably the last one to find out that there is an international perfume day. Well, I didn't know vetiver could be used to make perfume either. LOL! You have quite a collection here. And I don't think you are the only one who saves the bottles. 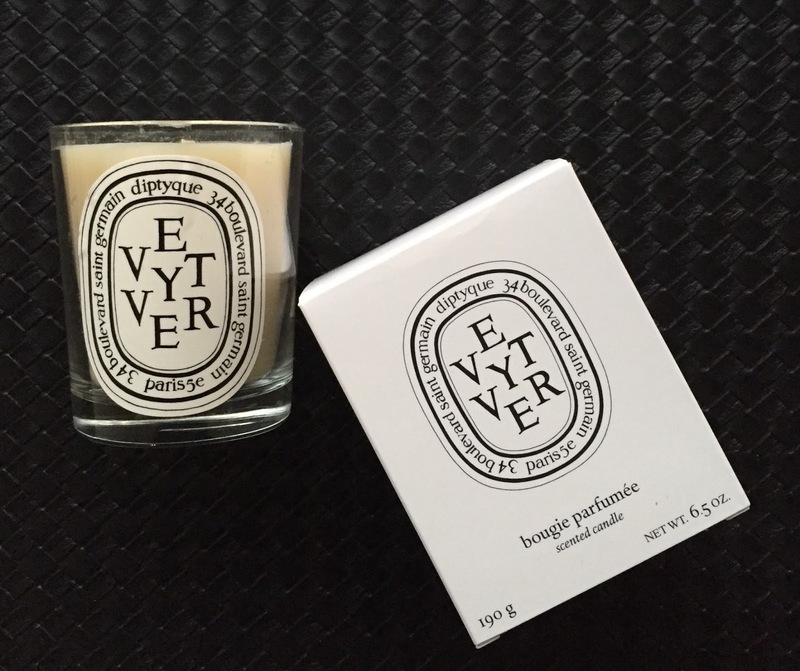 Neither did I until I got this one from Diptyque. I think they have a day for just about everything now 😁. Thank you Mango and Fudge. You have a great fragrance collection. I like the sound of the woodsy notes and musk in Vogue but as you know I'm not a true rose fan. I've read that some people store their perfumes in the fridge. I'm not knocking it but I think I'll stick with my way for now. Hi there. 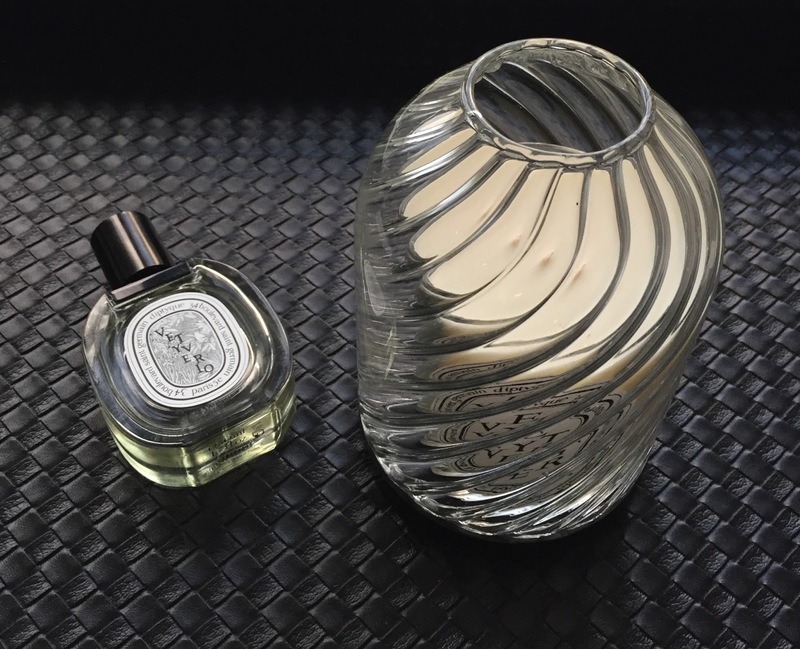 I have recently discovered Diptyque Baies and I am hooked. Do you love any of their other fragrances? Hello Lanika. 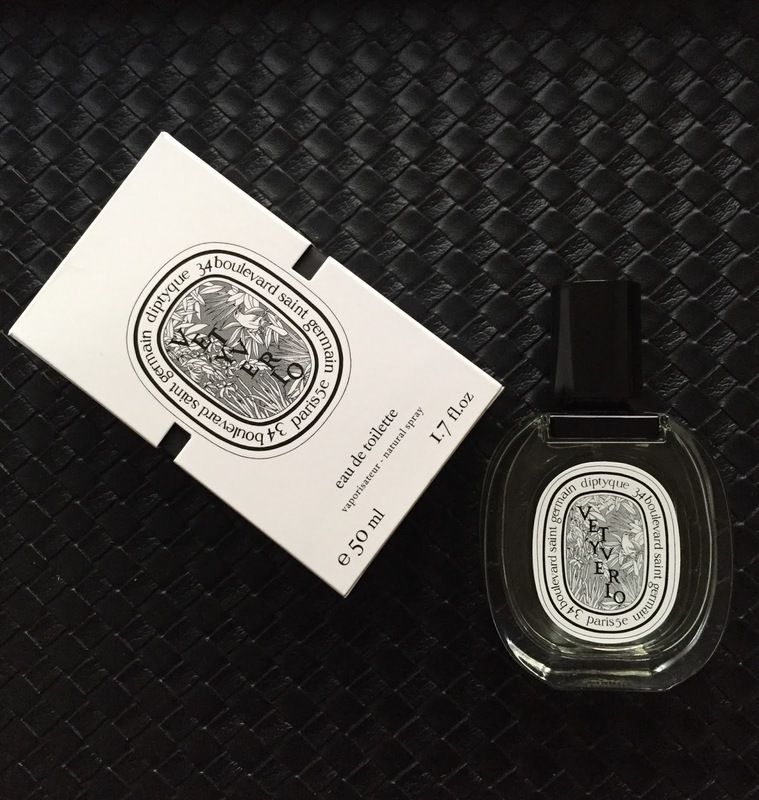 Welcome to the wonderful world of Diptyque 😀. In addition to Baies I like Amber, Tubereuse, Vanille, Figuier, Feu De Bois, and Noisetier. Is there a store near you where you can try them in person? If not I think the scent descriptions are pretty spot on. Let me know what you try. Awesome. There’s one about 30 miles away and I’d have to make a special trip to visit. But the ones you’ve named seem to be pretty popular. I will definitely be trying those. I just ordered the 51(?) oz Baies and I cannot wait! Lanika I think that's a great buy. I bought the holiday edition of the 51 oz Baies in 2016 and it lasted with regular burning for over 5 months. You will love it. I just bought the 51 oz Figuier this weekend. I see a lot of good things about that Figuier. I’ll have to purchase a mini to try it out.